What the heck is a black lime? Also know as a Loomi, black limes are limes that have been boiled in a salt brine, and then dehydrated whole. This concentrates their sour and salty flavors. 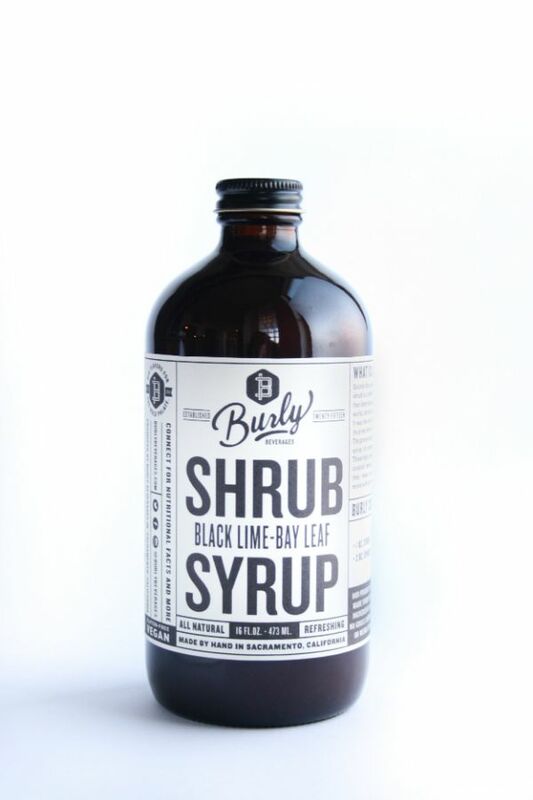 We combine black lime powder with fresh limes, french grey salt, maple syrup, bay leaf and a specific blend of vinegars to create this sour, salty syrup. Sweet, sour and salty...this shrub is perfect in margaritas, rickeys and sours. Also super refreshing as a soda! Combine with seltzer and/or spirits and floral/herbal bitters.